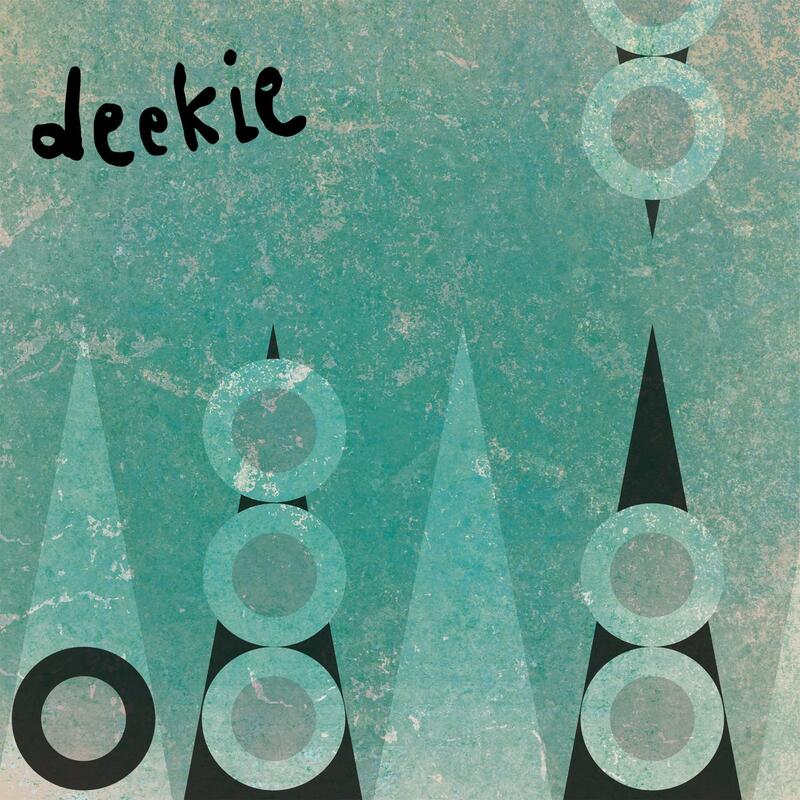 Deekie are Mr. L and neets - London-based musicians with two very distinct voices. Their second album, Solitaire, flits across different genres, from ambient to leftfield to dream-pop, but it also reveals the songwriting soul of the duo. For Solitaire, Deekie have invited the chaos of South London into their home studio. Over the course of the ten tracks, they capture the commotion and calm of their native city, piecing together field recordings and analogue vibrations into a lucid narrative thread. From the crushing bass of the club to the quiet whispers of late-night chats, they paint an intimate picture of their surroundings with shifting loops, live instrumentation and sampled sounds. We hope you love this album as much as we do.